Sneha Developers was formed in April 2006 with the mission of creating comfortable homes in a natural setting for people of all sections. The founders of this company are a set of compatible people who wish and yearn to make a difference in the lifestyles of people by making an effort to provide them with modern townships and advanced facilities. The company wishes to offer these world-class services at cost effective prices thus making sure all can afford such homes. They carry forward and imbibe the spirit of ‘friendship and compatibility’ in all their projects. 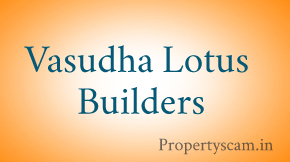 The prime focus of ‘Sneha Builders’ is to work with higher quality and translucent dealing in all its deeds. 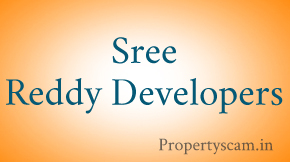 Sneha Developers projects has completed and spread over 7 acres at Shanumangala. Besides, they are presently working on nearly 50 acres of land in Bethanagere. Moreover, one of their upcoming project is centered on Mysore Road which is spread over an area of 40 acres. Share your project opinions and Reviews on Sneha Developers Bangalore. They cheated very worst company. Sneha developers is completely unprofessional and cheater.. 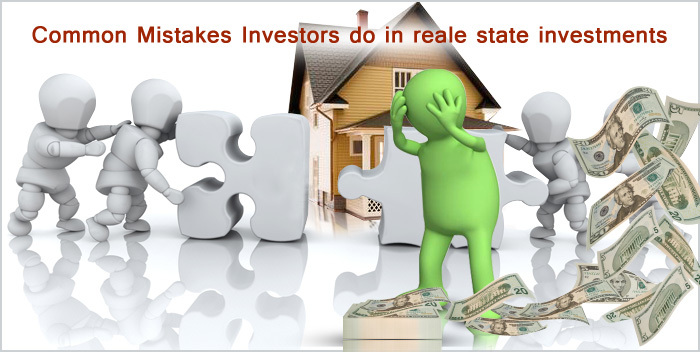 Many people lost their money for their residential project. The project called Sneha Township, it is a good project on paper only but the real scenario is some thing different. This is a scam. Please report to the police commissioner as I am living in Dallas I am unable to reach out these people should be behind bars as they have cheated me 30 k USD and several residents of Bangalore. I challenge the Indian community to take action. Do something before you are all a victim. Yes,it is is indeed true that Sneha Township in Bangalore lead by mr. N S Mukund is a fraudster company. He wanted easy public money, so he started Sneha Developers as a proprietorship firm in his name and later for few days made it a partnership co. Now He has made it a Pvt Ltd Company and he called himself a Managing Director. He gets annoyed when asked about the details of names of directors. He has not allotted a single plot in Bethanagere project to any of the investors since 2006 and now cannot do so as he has no land in his control. All the money invested by the customers in the bethanagere project was diverted to Shanumangala project and since the shanumangala project could not become a reality since taken over by KIADB and handed over to M/s. Bosch. 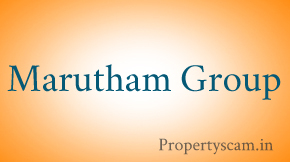 EThe MD has sold the site at Shanumangala project to gullible customer even after the site in possession of M/s. Bosch. The gullibloe customer lost money, registration fees and now paying advocate for recovery of investment. Hence, intentions to cheat customers was always there in the minds of Vasudaven ( sweat liar) and Mr Mukunda ( the MD – and the so called office bearer of Lok sathha party in Karnataka – He Lok satha party has not reviewed Mukund’s antecedents while giving him party postings. If anything untoward happens to me or my family members, Mukunda and vasudevan are responsible. Now having duped all the customers, they want to escape the liability of payment. Mukunda and Vasudevan are seniors citizens and we donot knoe the directors. Hence fate 0f investors can be guessed by the readers of this information. Sneh Developres are just waste of time and money.First they have all reputation, money and experience but still they don’t know how to treat customer. Their service is the worst towards the customer in Sneha Township. They delayed in the possession and became rude to the customer. There is no reply if you have any query regarding your project. 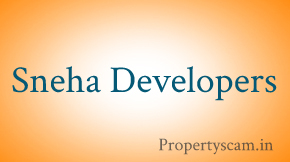 I has a very bad experience with Sneha Developers with one of their best project called Sneha Town Ship. They told this project will be just like international project with all the amenities . When i inquiry with my friends all the people just denied to purchase from this builder. I got many bad information about this builder, thats why i just reject this. Same experience I have been cheated for 30k. I am totally dissatisfied about sneha developer / sneha township. I was taken for a site visit for Bethangera project phase 2 in Nov 2011. There was no development done. The manager vasudevan said that they will get the dc conversion in about 1-2 months and will had over the site in next 6 months. If they are not able to get converted in 6 months, they will pay back money with interest. I got into an agreement and made payment for 1 lakh along with 2500 for admin charges. When i kept enquiring about status, they were simplying saying that dc conversion will happen in 15 days, next week etc. Later they said they will not be able to get the entire land 15 areas convereted and only small portion 6 areas will be converted and will try to provide the site there instead of where i had choosen. I spite of all these, they were not able get the Dc conversion. When i asked for return of money in Oct 12, they said as per agreement i have give 3 months time for them to return. Then i also discussed with their director narasimha murthy who confidently said that by next 2 days they will be able get the conversion done but i said i will give 15 days time else to return my money by Nov end. Nothing happened and they emailed me saying they will return before end of january 13. But even after January they did not return. I requested them but to no avail. I decided to file a notice against them for cheating me. I consulted my lawyer and issued notice to them on Feb 9th 13. The manager Vasudevan will simply keep telling so much lies that he never keeps his words and these people are never bothered about customers.